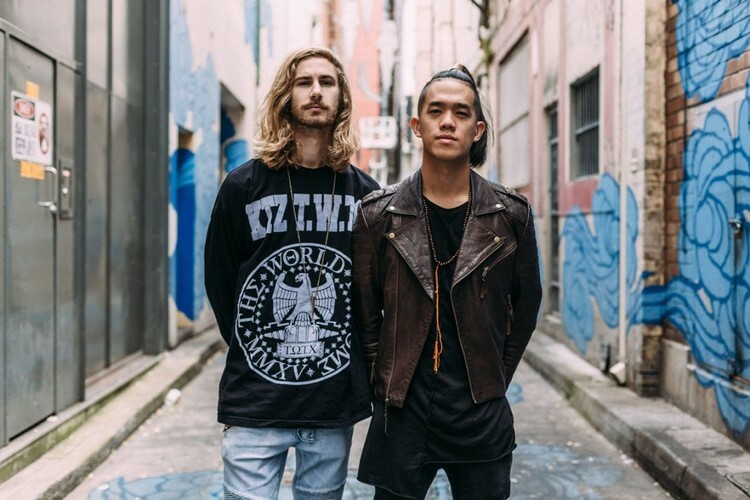 Since breaking onto the Australian electronic music scene in 2014, Slumberjack have expanded their sound with bigger hooks and more visionary textures. Powered by their kinetic chemistry, the Perth-based duo’s latest output includes “Open Fire,” an energetic collaboration with former Silverchair frontman Daniel Johns (released via Diplo’s Mad Decent in North America and Onelove elsewhere across the globe). Having earned 10 million-plus streams across all platforms, Morgan Then and Fletcher Ehlers also recently released “Enigma (feat. GRRL PAL),” a bright and airy track that reached #4 on HypeMachine in late 2015. In each of their new offerings, Slumberjack channel their complex musicality and passion for innovation into music both deeply inventive and distinctly timeless. 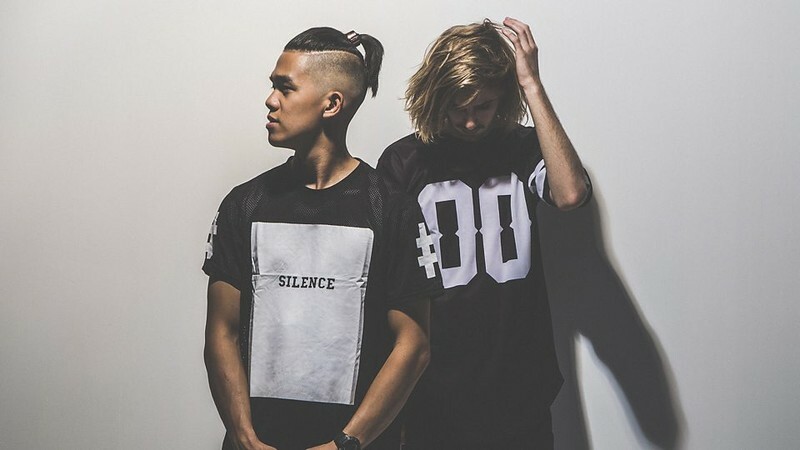 First revealed on their self-titled debut EP (a 2014 release that hit #2 on the iTunes electronic chart), Slumberjack’s trend-surpassing sensibility forgoes what Ehlers calls “the instant gratification of a big drop” for a sound that feels just as vital at home as on the dance floor. “We want to make tracks with that same classic feeling as when you a hear a Beatles song on the radio,” says Then. “It’s a huge shoe to fill, but that’s the goal.” In the past year, Then and Ehlers have pushed toward that goal by pursuing a more melody-driven, songcraft-minded approach to making music. By building off that foundation, Slumberjack feel freed up to delve into more eclectic sounds and embed more intricate textures into their tracks. Among their inspirations: Mongolian prayer music, Hans Zimmer’s use of razor blades as a cello bow on the Dark Knight soundtrack, the ethereal post-classical music of Italian pianist/composer Ludovico Einaudi. No matter which sounds they’re exploring, Then (a Borneo-bred, classically trained concert pianist and former world-music instrumentalist) and Ehlers (an Australia native who taught himself to make electronic music at age 11) play with the endless contrast at the heart of their collaboration. That contrast manifests itself in their musical tastes and creative process (Then starts out on piano when writing new tracks, Ehlers likes to work off a cappella recordings from collaborators), and extends all the way to their points of view on Will Ferrell movies (Ehlers is a fan, Then’s adamantly averse), video game consoles (Ehlers is an Xbox guy, Then’s a PS4 devotee), and basic lifestyle preferences (Ehlers likes mornings, Then hasn’t seen 9 a.m. in weeks).